Due to high demand, no new clients or projects will be taken on until further notice. Sorry, but the studio is fully booked - thanks to our keen clients! Brand design, websites and more! 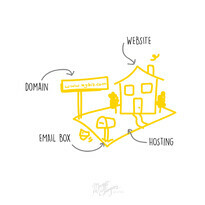 Magic Fingers Graphics is a graphic and website design studio based in Cambridge, Waikato. Well-known for a beautifully simple, yet functional design style and a holistic approach to design for branding and an award-winning Silver web design partner for Rocketspark websites. 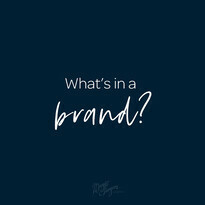 Find out what makes a brand and a logo, and the difference between! Website? Domain name? Hosting? It's all explained EASY - right here! 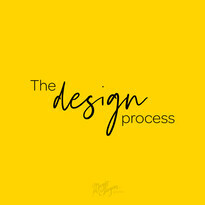 How things work here - learn about the process of your project! It started in the 70's - read on for a bit of family business history!